What keeps a reader curious? It’s the story. You might have a dazzling prose voice and plausible characters, but if they don’t do anything, the reader is likely to lose interest. So where do you find story ideas? How do you make them into a captivating read? Do you know what genre you are best suited to write? What is literary fiction and how do you write that? How will you give your book depth without seeming preachy or bringing the plot to a standstill? What are the hidden patterns that ply the reader’s emotions, regardless of your genre or style? How can you use them with originality? If you want to write a story that breaks the usual conventions, how do you do it? 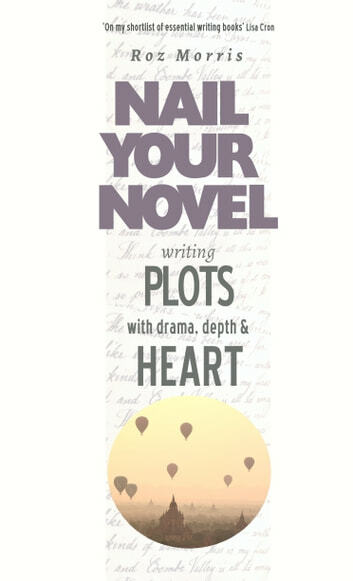 Whatever type of novel you want to write, this book will show you, in down-to-earth tutorials, games and exercises. Use it before you write and when revising, to diagnose your story’s strengths and weaknesses, to decide how to begin, what to put in the middle, how it should end. If you’ve had feedback from critique partners and editors, use it to decode what’s really wrong - instead of what they think might be. Most of all, use it to find out where you already have spellbinding plot material. Discover where your best ideas are hiding and how to tell stories with drama, depth and heart.